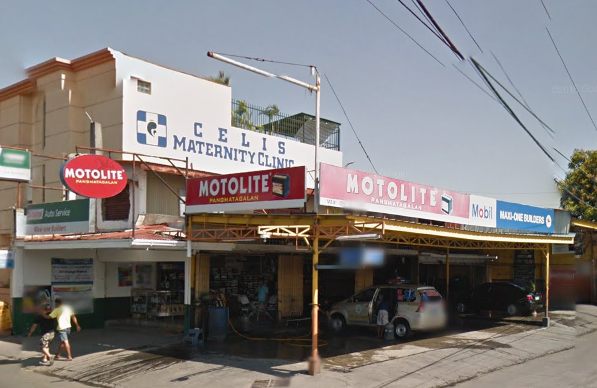 This is a quick rant on bad service I received on my attempt to wash my car in Pacita. After sending my son to school, I decided to bring my car for a quick wash. I usually do so in one of the several car washes in Pacita. I don’t even know the name of the shop but it’s the one shown in the picture above. So what happened was I parked my car in one of the slots – the last empty one. Since I was the last one to arrive, of course I’m the last one to be served, that’s fine of course. Some cars are done being served and they got out of the car wash. But then new cars come in and that’s when I got a disservice. New cars came in and they got served first even though I was there waiting in line for a while now!! I brought this to the attention of one of the managing attendants but they did or said nothing, oblivious to what happened. Instead of getting mad at them, I just started the car, sped off and went back home. Now to be fair, this is not the first time I’ve used or attempted to use their service. This shop has been there for a long time. They actually close later in the night than most and that’s one of the things I like with them. They also work fast, they usually finish cleaning your car in 30 minutes tops as against other car washes that finish in 45 minutes to an hour. However, in terms of wash quality, they leave something to be desired. They’re fast but don’t provide high quality car care/wash. So if you are in a hurry and don’t mind getting low quality service, then this is the car wash for you. If not, better go some place else. To add insult to injury, when I got out of my car right outside my house, I stepped on dog poo!! Great!! Then I went in and had my breakfast and I was served bread with molds on it. And in typical bad day Tuesday fashion, I unknowingly ate it.